Do not leave any stone unturned to come out from your monotones look. 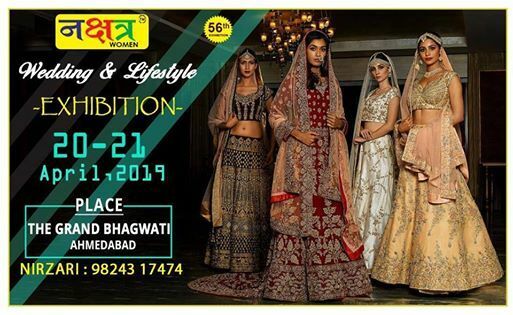 NAKSATRA EXHIBITION is here to offer you high-end Bridal Clothe, Lehnga Chlolis, Duppatta, Designer Kurtis, ready to wear stretchable Blouse, Designer Garments. 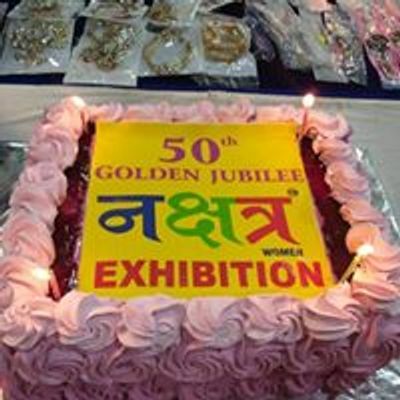 Reflect your uniqueness with attractive Purses, Western Wear, Jewellery, Handicraft, Plazo and special Floral Jewellery. 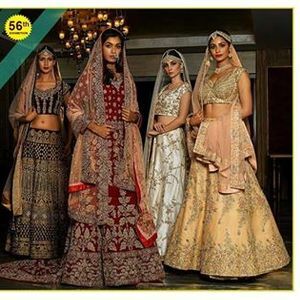 The wedding and lifestyle collection is designed by 121 Indian designers to add gorgeous substance to your feminine look.